Do you find that fried food are more delicious during winter? I had this feeling straightaway as I held one of these korokke in my chilly hands. With one bite, I saw a stream of moist steam gashing out. Gosh! I love this feeling because it warmed my face, lip and tummy. Instantly, my brain was telling me that these korokke are going to be oishii, meaning delicious in Japanese. Yes, they are! My son was jumping with joy when he saw me frying these korokke for dinner. Besides McDonald's, he said that these are one of the best food that he had ever eaten. My eyes rolled instantly... LOL! What is korokke? In Japanese, it is コロッケ which is a name for deep fried potato patties which means same as croquette. Typically, korokke is made by mixing cooked meat, seafood, or vegetables with mashed potato rolled with flour, eggs, and breadcrumbs and deep-fried until golden brown. 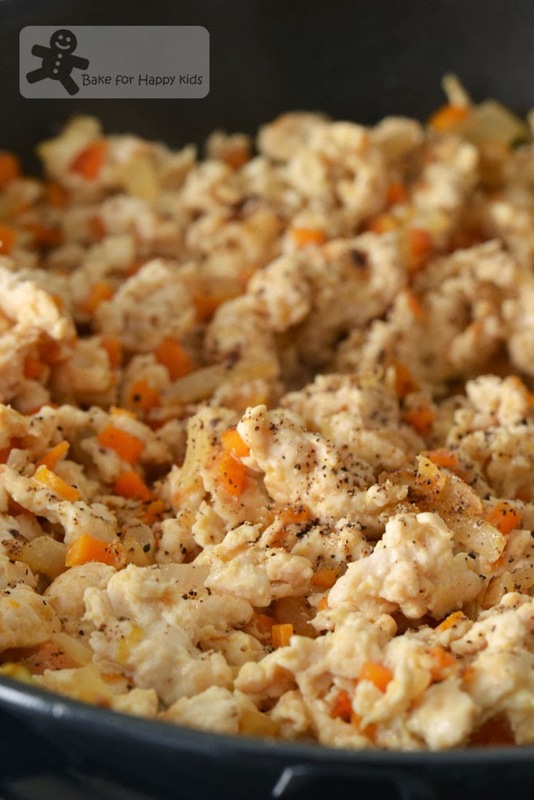 It is a versatile recipe allowing us to add any ingredients that we like. Originally, Nami's korokkes from Just One Cookbook are made with beef and I have adapted her recipe to make my humble and homely version of korokkes with chicken and carrot. Instead of deep frying the korokkes, I have shallow-fried mine so that I can use oil with better quality to cook my korokkes without wasting a high amount of the slightly pricey oil. For a mixture of texture, I have used both coliban and désirée potatoes. Sad that my son wasn't around to use his potato-bashing kung fu on these! and the chicken... Set aside to cool. 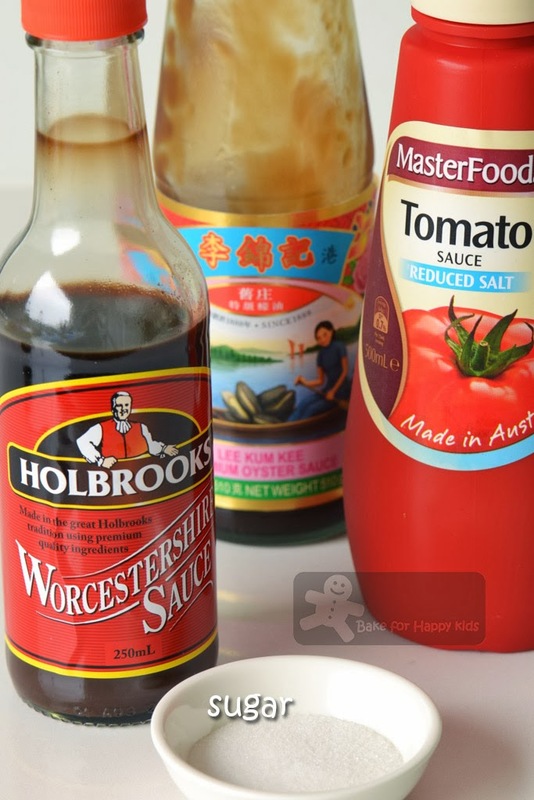 Meanwhile, make Tonkatsu sauce with these ingredients. For an authentic Japanese taste, this is the bread crumbs that I used. Coat. Dip. Coat. Fried. Coat. Dip. Coat. Fried. I did this for 22 times. Shallow frying - Keep flipping to make sure that all sides are golden brown and crispy! Are you ready to munch and crunch? You might ask... No steaming picture of korokke? My apology for not being able to fully illustrate the beauty of eating a hot steaming freshly fried korokke. I tried but the steam kept fogging my lens... Besides, I was too busy munching, can't do anything much... Photo or Korokke? Korokke!!! Obviously! - LOL! ... but he kept going! 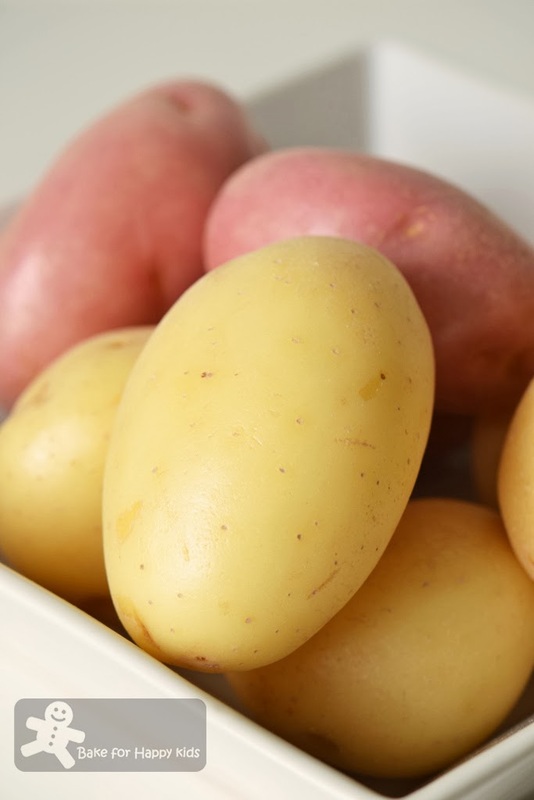 Cook potatoes in a pot of boiling water until a skewer goes through the potato easily. Turn off the heat. Remove the pot from the heat and drain the water off completely. 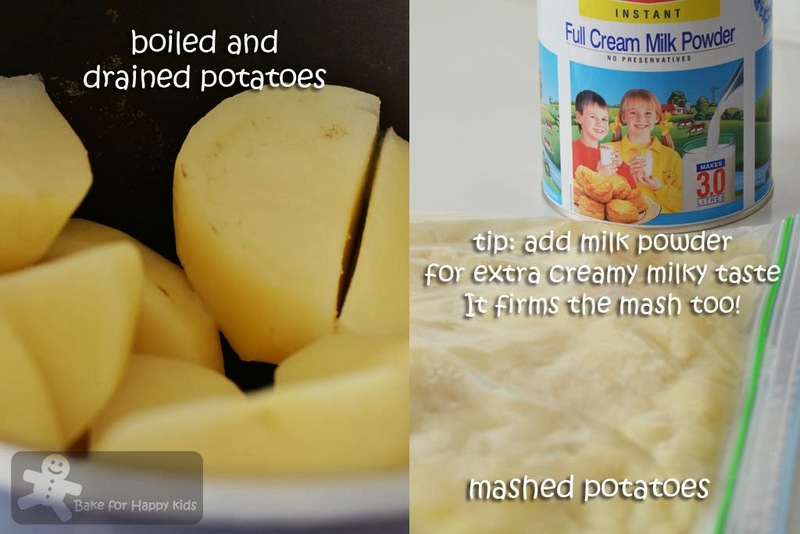 Set aside the cooked potatoes to cool completely. Mash the potatoes. Depending on preference, the mash doesn't have to be smooth as the chunky bit might give the korokke extra texture. Stir in milk powder. In a frying pan, heat 2 tbsp oil oil on medium high heat. Sauté onion until slightly browned and fragrant. 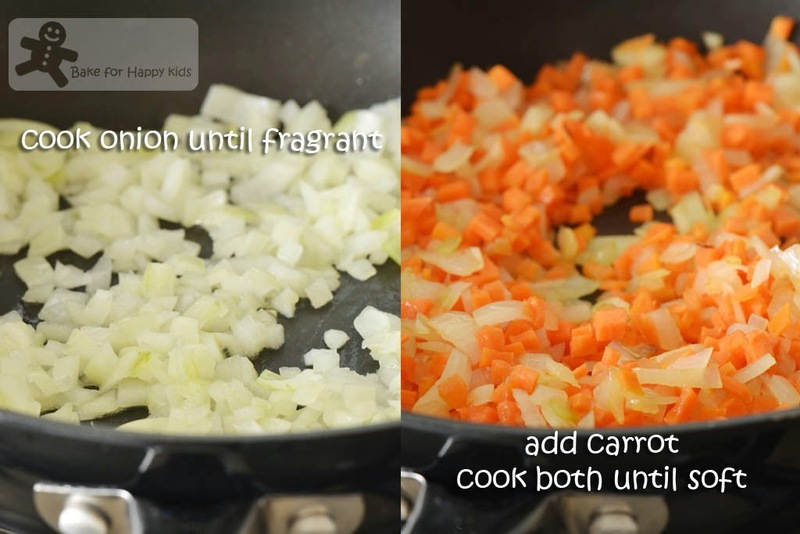 Add carrot and cook until they are soft. Add cornflour and 1 tsp oil into chicken mince. Mix until well incorporated. 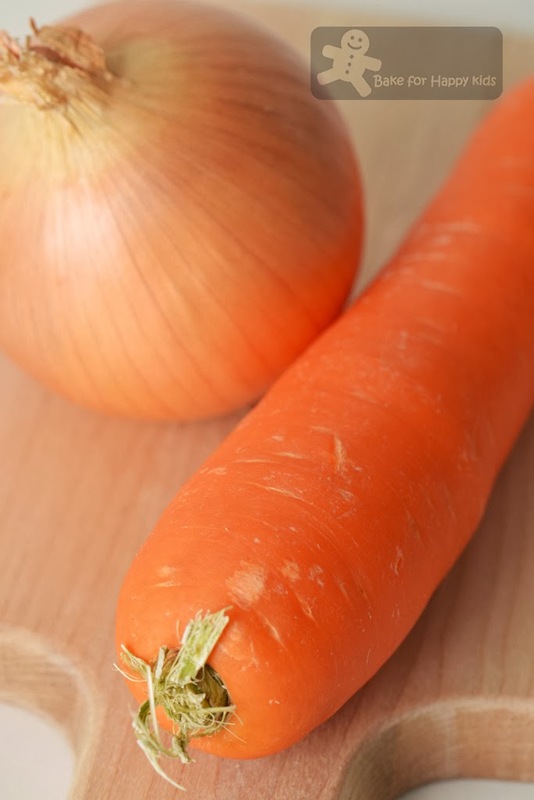 When the carrot and onion are cooked, add chicken mince. Break the mince constantly with a wooden spoon while cooking. When the chicken is cooked, add salt and pepper to season. Set aside to cool completely. 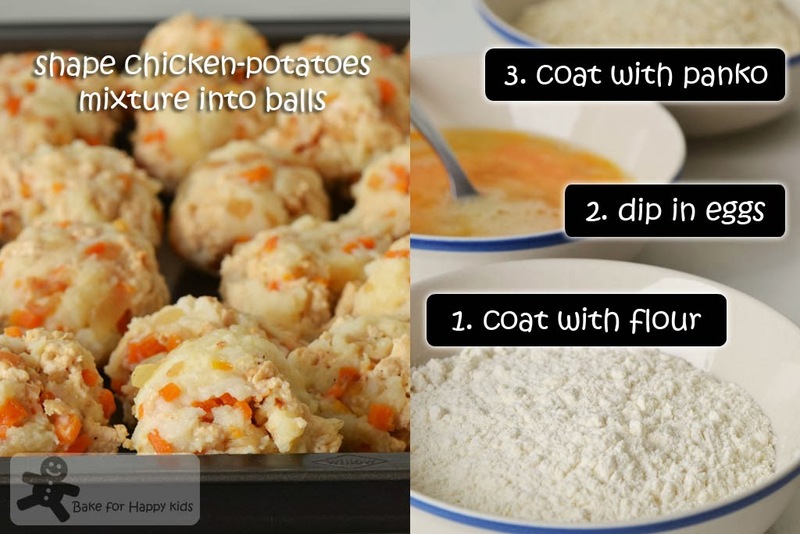 When both mashed potato and chicken mixture are cooled to room temperature, mix both together until well combined. Note: It is important to cool both mashed potato and chicken mixture to room temperature as hot korokke base may create lots of steam resulting extra moisture and sloppy mixture that will be difficult to shape. Divide potato mixture into 20-22 portions. Shape the portions into balls. Coat each ball in flour, egg, and lastly, Panko. To shallow fry, heat oil over medium low heat in a frying pan. Fry korokke in 2-3 batches until each side of korokkes until they are golden brown colour. Do not shallow fry with high heat as it will burn the contact sides too quickly resulting uneven colour. 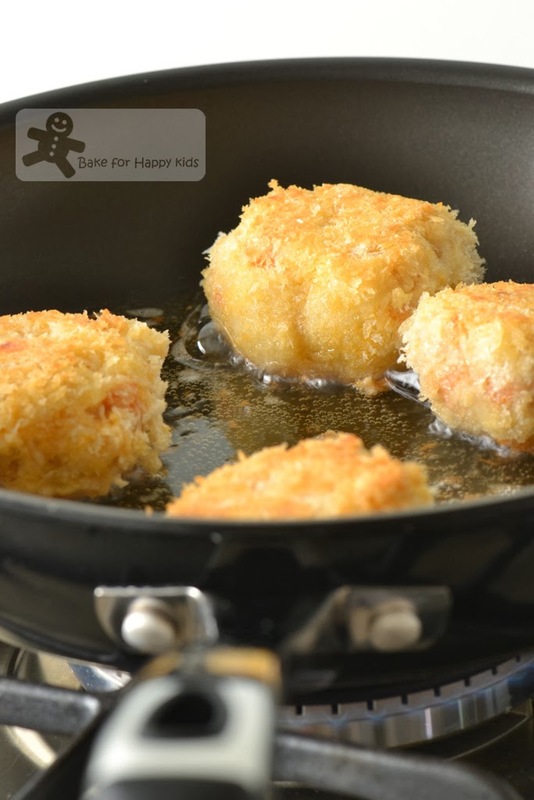 Discard used frying oil if there are burnt bits of panko left in the frying oil and use a new batch of frying oil. Otherwise, the burnt panko will stick on the new batch of korokke... Yucks! Transfer Korokke to paper towels and let the oil absorbed in the paper. 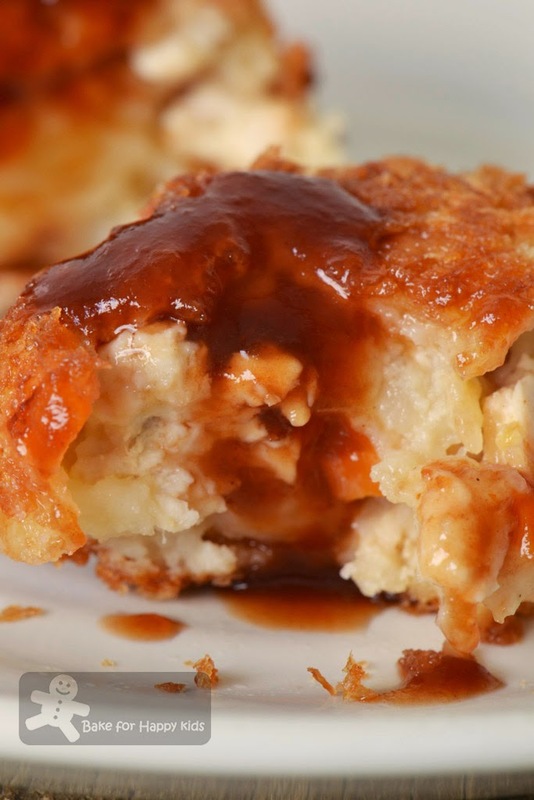 Serve immediately with Tonkatsu Sauce. Combine all in a small bowl. Enjoy this with korokke. OMG I love these so much! I'd add cheese inside too, yummmzzz.. I will just dip with mayonnaise, sedap already.. Guess how many I can eat, hehe..
they look so delish.....very inviting dear. 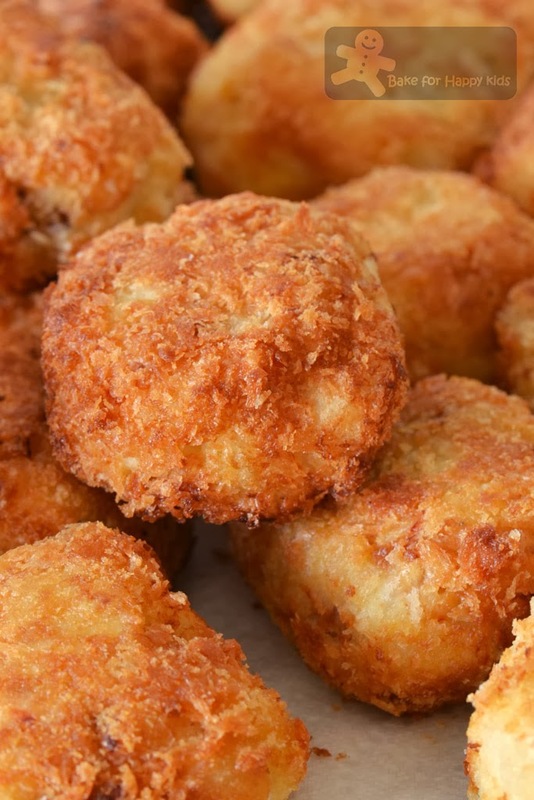 Looking at your mouth-watering croquettes make me feel hungry at this hour! Wish I can have some now! Think these croquettes taste specially good in cold weather. I am here to join you Munch, Crunch and I do agree it is Oishii!!! I have tried this Nami's ecipe too and my family and I love it!! forget abt the steam..i will definately eat these delicious looking croquette first...haha! and will eat lots and lots of them too! Hi Zoe, your family is having a fun time! And these lovely golden Japanese Potato Korokke are so munchy & crunchy ! Zoe, your boy comes up with some really cute comments. I wonder if we could oven-bake these... looks good! Hi Zoe, korokke sounds so cute that I don't think I'll call it croquette again! I'm with you on shallow frying. I try not to go the 'deep-fry' way, if possible too. This looks delicious and would be gone in a flash if served in my house! 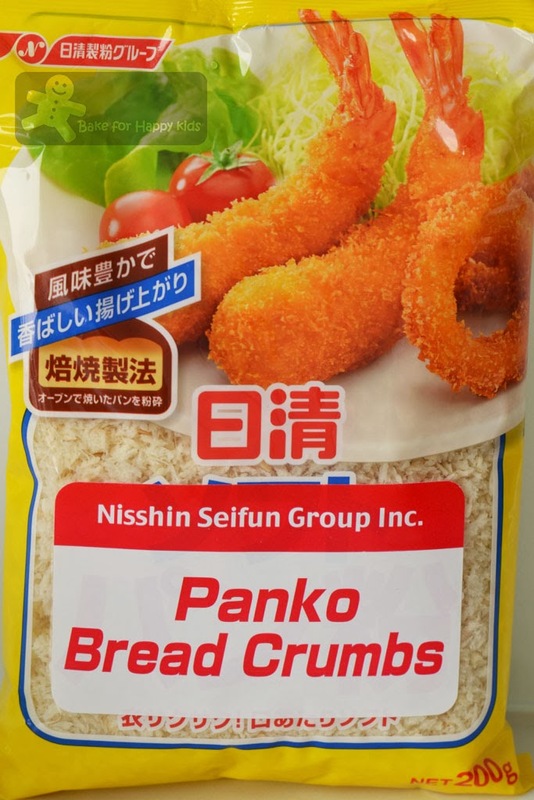 Panko breadcrumbs are not easily available over here. 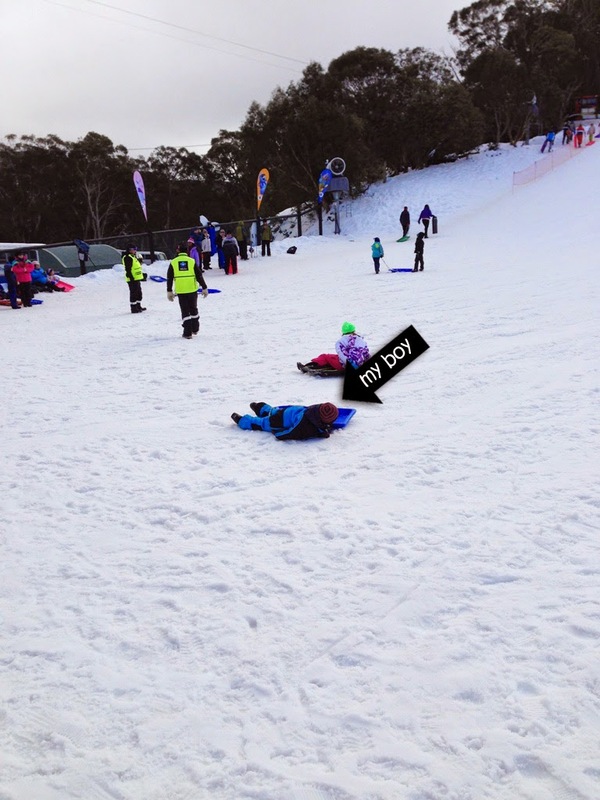 your son looks like he is having fun! wish we could be there as the weather here is so, so, unbearably hot! Zoe, these korokke reminded me of a movie where this guy complained to his friend that his new bride can only cook korokke. "Korokke, Korokke, Korroke! ", he complained. At that time I didn't know what is korokke until the next scene show her serving him korokke. hah..hah..So it is time that I learnt to cook korokke from you :) I know it will be a hit at home because potato+deep frying = everybody loves! this looks nice, must try it! These are great for my kids to bring to school. For sure they like it! 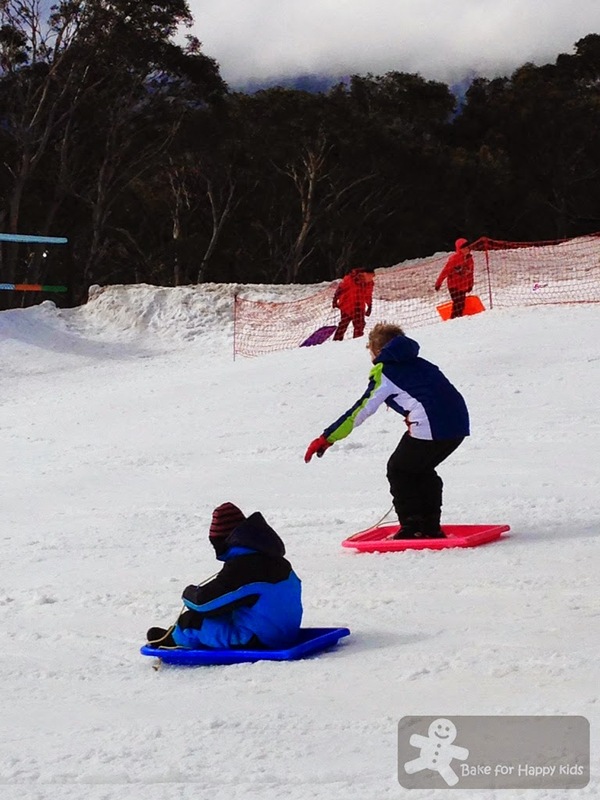 Looks like such a wonderful ski trip! These croquettes made my mouth water! 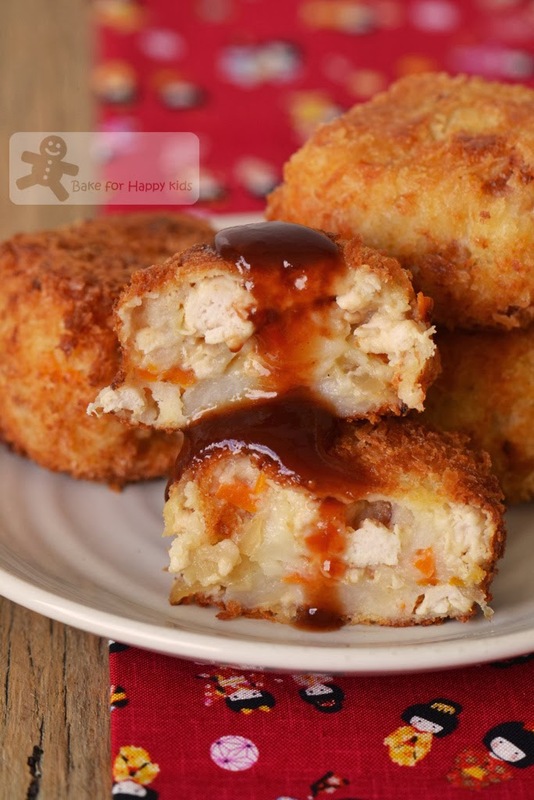 Zoe, I'm such a 'potato' lover...next to chicken, so I would just bookmark this right now, before I forget, because it is so droolworthy, crunchy, and yummy snack, or side dish. 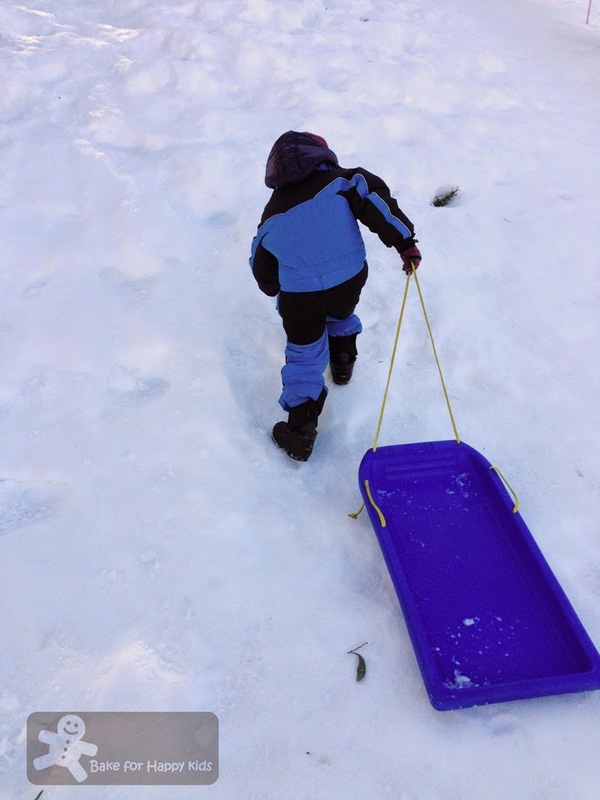 I love all the beautiful photos...you even make the simple veggies look so inviting...and love the winter photos you shared of the fun your son enjoyed in the snow?? ?...well, it's winter there, for sure! I just made this using your recipe. It's so delicious. Thank you!